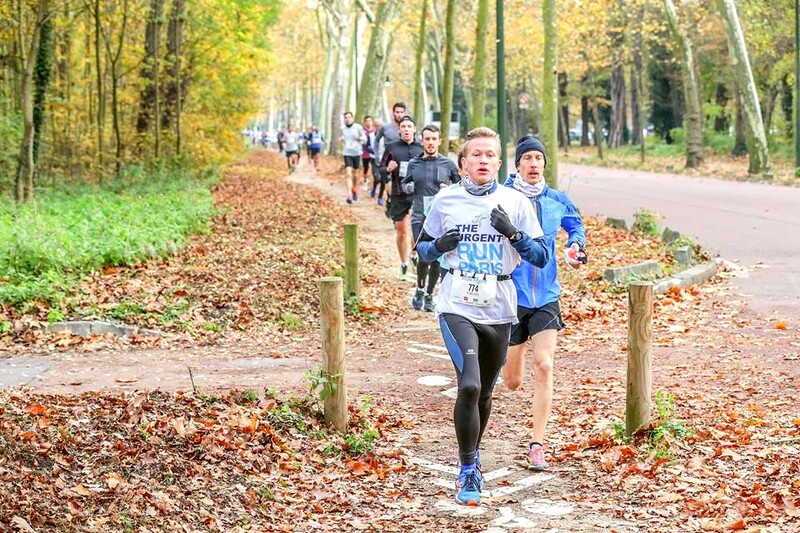 URGENT RUN PARIS celebrates its 3rd edition on Saturday 17 November at the Bois de Boulogne. The idea is to run together in the same direction to finance sanitarization programs around the world. It is urgent to act, we are counting on you! The URGENT RUN PARIS by Porcher is a solidarity race that will take place on Saturday 17 November at the Bois de Boulogne, including two 5 and 10 km courses, which is intended to finance sanitarisation programmes around the world, which is why 100% of the proceeds will go to the WTO and Zazakely Sambatra associations. The mission, to give everyone access to the toilets! A cause that does not affect us directly and yet is present around us. Today 1 in 3 people do not have access to toilets and 1000 children under 5 years of age die every day, it is urgent to act! Let’s run together in the same direction on Saturday 17 November at the Bois de Boulogne for the URGENT RUN PARIS!